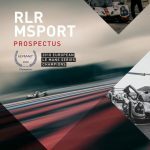 RLR MSport raced to a flawless and controlled victory in the European Le Mans Series (ELMS) 4 Hours of Le Castellet at Circuit Paul Ricard (Sunday 15 April). 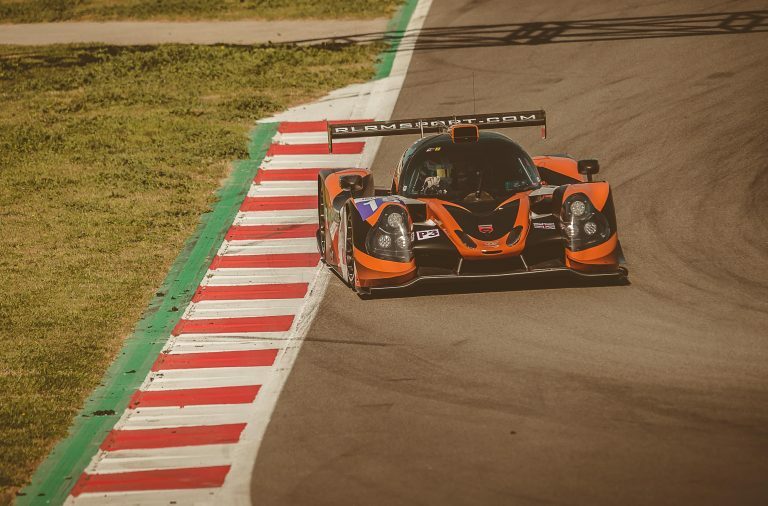 Job van Uitert, John Farano and Rob Garofall proved to be the class of the super-competitive, 18-car LMP3 field in the opening instalment of the 2018 season, but their unrelenting speed and consistency was complemented by RLR MSport’s exacting standards of preparation, faultless pit work and a reactive, yet considered strategy. 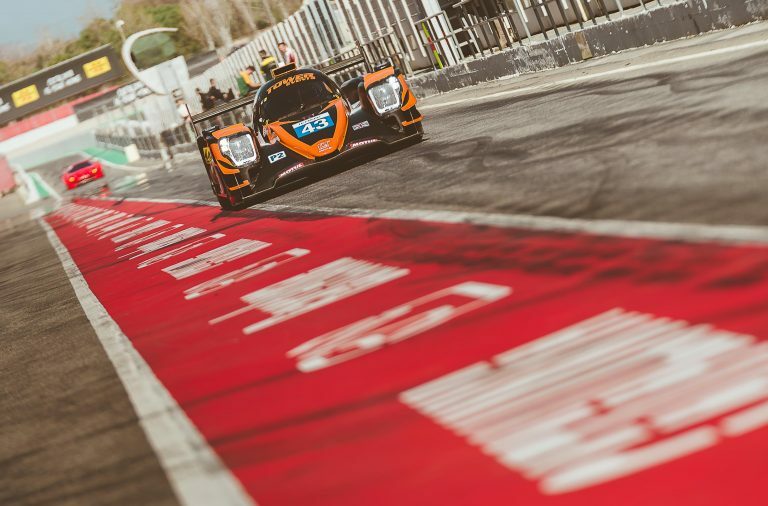 Having achieved so much in official ELMS testing earlier in the week (9-11 April), RLR MSport chose to conserve both car and tyres by limiting its mileage in free practice. Unimpeded by a relative lack of track time, Van Uitert was quick straight out of the blocks in ELMS qualifying on Saturday (14 April) afternoon; the Dutch young gun’s first flying lap of the short ten-minute session was good enough for P2, but his next attempt was a full second quicker and propelled him to the top of the timing screens, before he tightened his grip on P1 further with another purple lap. More fastest sectors followed, and Van Uitert recorded a time in the low 1m51s for a front-row starting position, only to have the lap disallowed for an alleged track limits infringement, but the 1m52.108s set on his penultimate timed lap still stood and that was sufficient for fourth. 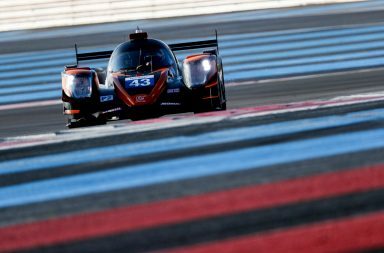 From row two of the grid, Van Uitert made up three places during the typically frenetic opening laps to take the initiative in LMP3, before making good use of clean air to gap the chasing pack by some 14 seconds prior to RLR MSport’s first splash-and-dash on lap 33. 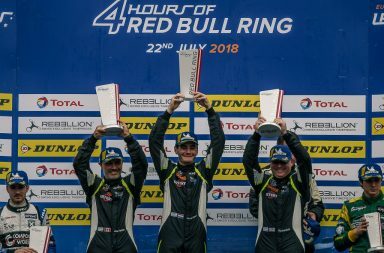 Thereafter, Van Uitert looked untouchable, extending his advantage to more than half a minute, when a full course yellow prompted RLR MSport to alter its strategy and execute its first timed stop and driver-change. It was an inspired decision that doubled the team’s advantage to over a minute as Farano took the reins of the #15 Ligier JSP3 for an extended single stint, during which he lapped competitively in the 1m55s while managing the gap to the second and third-placed #12 Eurointernational and #19 M.Racing – YMR entries. Farano relinquished the car to Garofall just before the race entered its fourth hour, at a critical point when RLR MSport felt it could reach the finish on a tank of fuel. 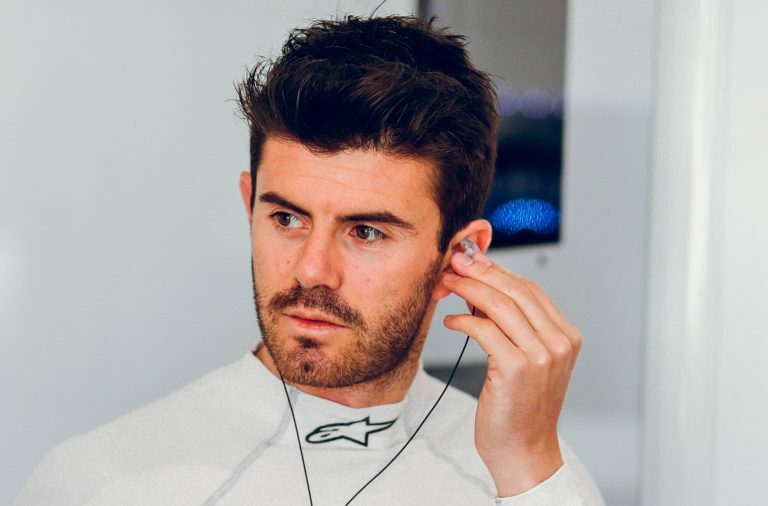 Garofall called upon his years of endurance racing experience to keep to a precise delta for the duration of his stint, but those behind him were still unable to get within 30 seconds of the Brit, who drove impeccably to seal his and RLR MSport’s first LMP3 victory in the ELMS since the 2015 4 Hours of Imola. 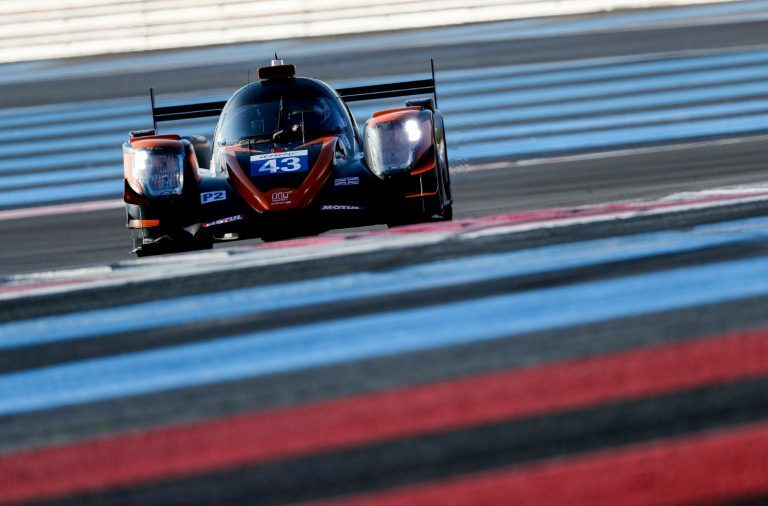 The 2018 European Le Mans Series resumes with the 4 Hours of Monza in Italy on 11-13 May.